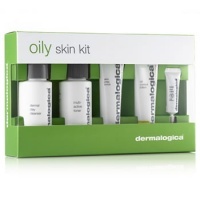 The customized benefits of your full skin care regimen...to go. 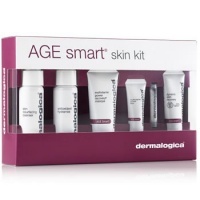 The AGE Smart Starter Kit contains a full months regimen you can use every day for firmer, smoother, healthier skin. This Dermalogica Skin Kit contains a full regimen of what your skin needs most. 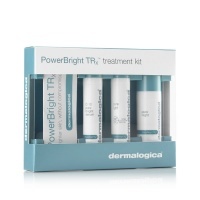 If youÕre a first-time Dermalogica user, then prepare yourself for great skin. 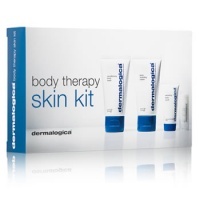 This Dermalogica Skin Kit contains a full regimen of what your skin needs most. 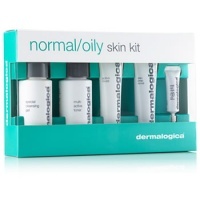 If you are a first time Dermalogica user then prepare yourself for great skin. 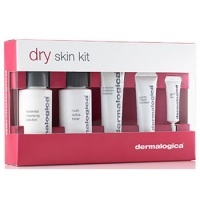 This Dermalogica Skin Kit contains a full regimen of what your skin needs most. 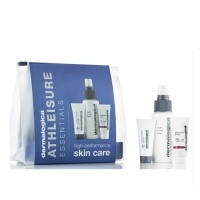 If you are a first time Dermalogica user then prepare yourself for great skin. And if you are already hooked, these convienient travel sizes will bring professional skin care whereever you are going today.